After finding out he was the same weight as the lightest girl in his class, this guy managed to put on 42 lbs of muscle in 1.5 years! Home » Viral Stuff » After finding out he was the same weight as the lightest girl in his class, this guy managed to put on 42 lbs of muscle in 1.5 years! Day 3: Lats / Traps / Posterior delts. I try to throw in single leg stability work as well to target more of the hip abductors. Chest: Bench press, up-ward incline bench press, then flies. For the bench press, if I have my roommate to spot me, then I do one final rep to failure by lowering it as slowly as humanly possible for the eccentric contraction, with him helping me get it back onto the rack. Shoulders: Either OHP, or the machine, followed by middle delt pull using a cable and a rope, ending with scaption movements with dumbells. Scaption, meaning it’s not completely shoulder abduction, my arm is slightly in front of me as well, say, 15-20 degrees from the frontal plane of my body, so the movement is in the same plane as my scapula. Legs: Alternate between either focusing on squats or deadlifts, but the day includes both at some point. Squats, deadlifts, Romanian deadlifts, front squats, leg press into heel raises after the presses, single leg ball tosses standing on an upside down bosu ball, single leg squats sitting down on a bench, scissor lunges. Back: Pullups, cable lat pulldowns while kneeling, T-bar rows, rhomboid / middle trap machine, T position while prone on an exercise bar with dumbells, posterior fly, sometimes I swap one of the rhomboid/middle traps with inverse rows using the bar of a Smith machine. Triceps: Weighted dips (50 lb for 10 RM at the moment), cable pull-downs, skull-crushers. OHP: 5RM – 95 lb (started at 45 lb). Definitely the hardest one for me. My pebbles still need to be molded into boulders. I don’t do pendlay rows as of right now because the way I grip the bar irritates the nerves on my left hand; still trying to figure out a way to not piss them off. Deadlifts: 5RM 225 (started at 95 lb). I realize that this is also something I need to work on. 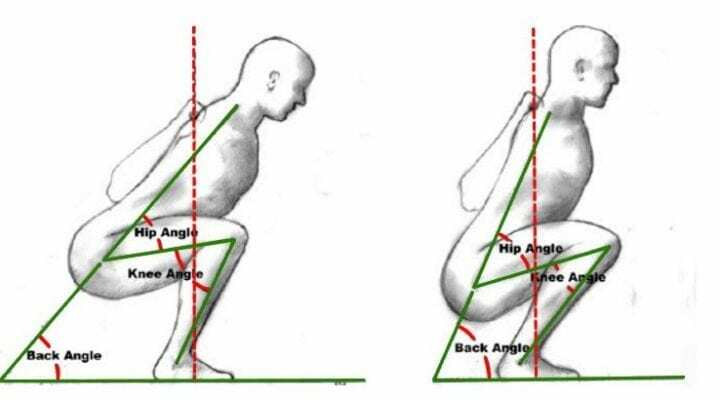 My form is a bit off and my hamstrings need to be stretched out way more, since I basically start the movement with my back close to parallel to the ground, making my lower back the weak link. I am not willing to go heavier until I stretch out my hammies and fix my form to avoid rounding my back. Now that he has been lifting for over a year and a half, he has managed to put on 42 pounds in muscle, now weighing in at 152 pounds. He says that he needs to work off the layer of fat that is affecting his abs, but he has done very well from a tough starting place.